Drug giant Reckitt Benckiser was ordered by the Australian Federal Court to pull its so-called “targeted” ibuprofen products off the shelves after the company admitted that these were identical to the standard tablets. The specific products are about double the price of standard Nurofen. Fortunately, the court ordered that the “specific” tablets be removed from Australian shops within 3 months, with a subsequent hearing planned to decide on a possible fine. This ruling followed legal action by the Australian Competition and Consumer Commission in a rare victory over the pharmaceutical industry. 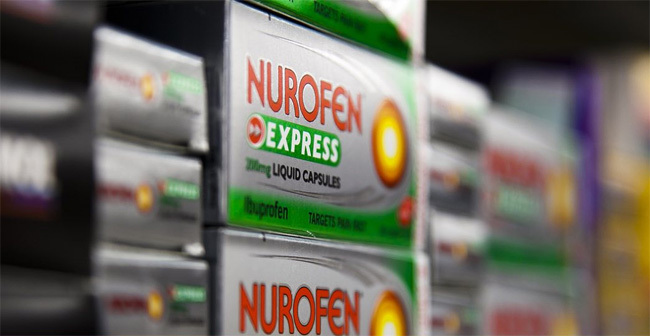 The Nurofen line is also sold in the UK and New Zealand, but the British government’s MHRA said there was no concern, as it is not involved in the control over pricing. The company has also been ordered to pay the ACCC’s legal costs, explain itself to the public, and implement a consumer protection compliance program. But what are some natural alternatives to ibuprofen? In one clinical trial involving 150 female students, different groups were prescribed either 250mg of ginger powder, 250g of mefenamic acid, or 400mg of ibuprofen, 4 times daily for the first 3 days of their menstrual period. 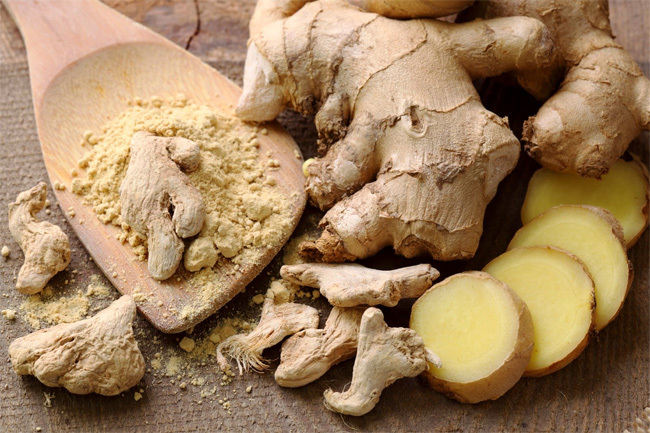 Check out other health benefits of ginger here. The severity of their pain decreased in all groups, and there was no difference between the three groups in severity, pain relief, or satisfaction with the treatment. Ginger is an anti-inflammatory as well as a circulatory stimulant, and has not been associated with the side effects caused by ibuprofen. Another study involving 204 patients with osteoarthritis compared the benefits of arnica (one of 5 natural pain relievers we mentioned before) and ibuprofen, both as gel preparations, prescribed for 21 days. In terms of pain and hand function, there were no differences between the two treatment groups, but there were slightly less adverse effects reported by the arnica group, at 5 patients instead of 6. Additionally, fish oil can be an alternative to pharmaceutical painkillers. Over three months, 250 patients with osteoarthritis took either 1200mg (78% of participants) or 2400mg (22%) of the omega-3 fatty acids found in fish (EPA and DHA). Fifty-nine percent of all patients stopped taking their prescription NSAID drugs for pain, while 60% said their overall pain improved, and 60% again said their joint pain improved. 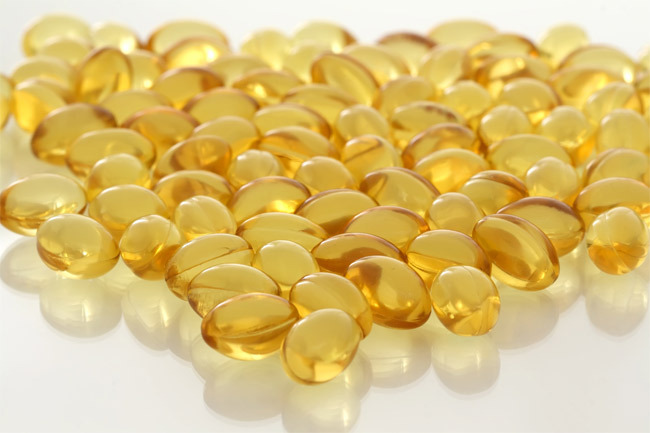 Eighty percent said they were satisfied with their improvement and 88% stated they would keep taking the fish oil. No significant side effects were reported from the fish oil either. While still illegal in most areas, cannabis is an increasingly popular natural alternative to pain of all levels of severity. In fact, standardized extracts of cannabinoids such as Sativex have been approved in some regions for pain conditions including neuropathic pain from multiple sclerosis and intractable cancer pain. 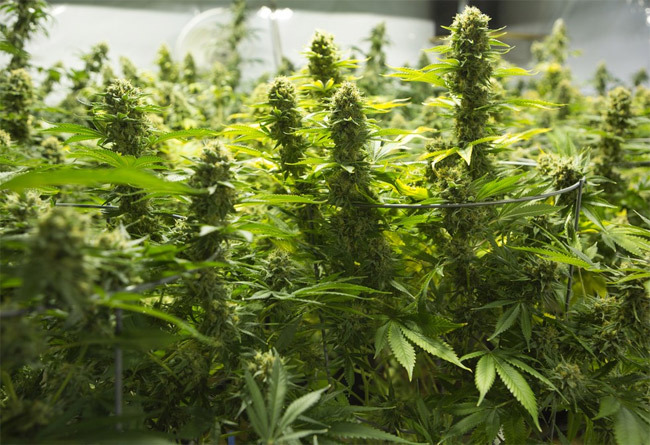 THC, which is responsible for the “high” of cannabis, has many anti-inflammatory mechanisms of action which contribute to pain relief, including PGE-2 inhibition and decreased platelet aggregation. 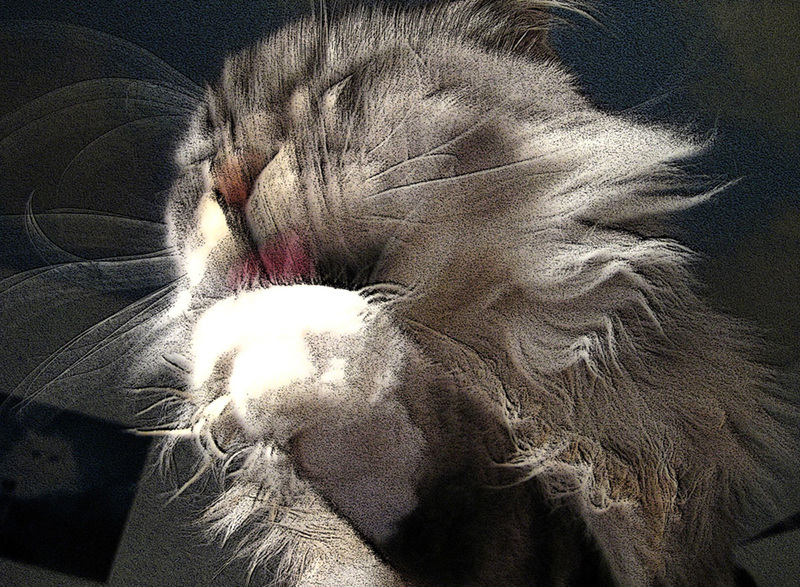 It has 20x the anti-inflammatory potency of aspirin, and twice that of the steroid hydrocortisone, but without the horrible, disfiguring side effects. CBD, which is antipsychotic and gives no high, relieves pain by the same mechanism as capsaicin, as well as being anti-inflammatory by inhibiting TNF-alpha and by its antioxidant abilities. Other cannabinoids, such as CBG and CBC, have their own painkilling properties. With all of these alternatives and others, why support a dishonest corporation and aid them in paying for their well-deserved legal costs? A research conducted by a reputed pathologist has revealed that a prescription painkiller is taking more lives than Class A narcotics like Heroin and Cocaine. Prof Jack Crane of Ireland has said that the Tramadol painkiller is killing more people than any other drug and will therefore be included in the Class A category. The UK has Tramadol listed in Class C drugs, which are considered the least harmful. 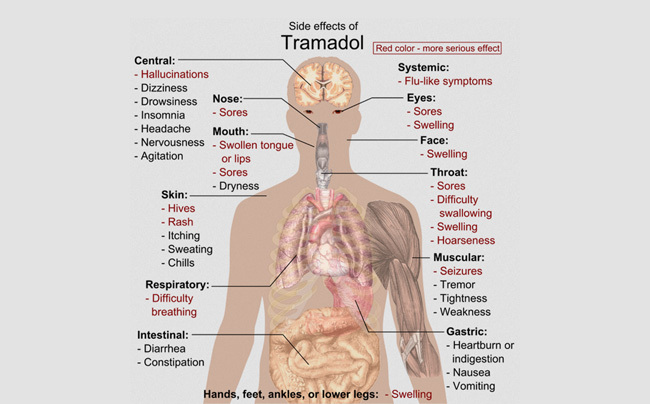 If Tramadol is taken with alcohol or other drugs, it can have life threatening effects. Tramadol is prescribed for medium to severe pain for patients. Crane emphasises on the risks of Tramadol and suggests that it needs strict regulation. While many people in the UK are illegally trying to acquire the drug, Crane feels that if Governments and law enforcement do not actively try to regulate illegal Tramadol sales, it could cost many lives. The report by Crane is revealed in opportune time with cannabis activists trying to legalise medicinal cannabis use and growth under license. 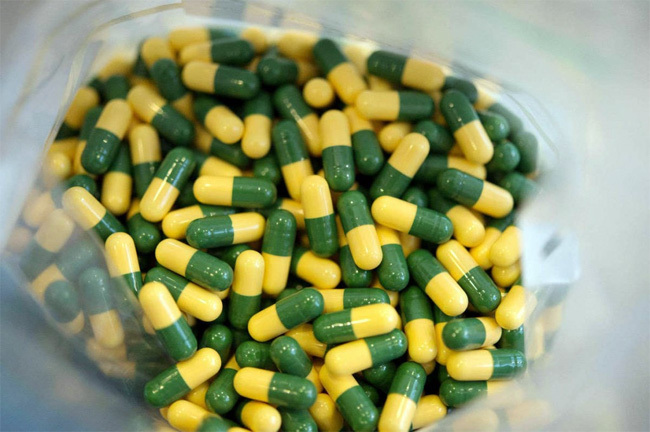 A West Briton report revealed that Tramadol had claimed 20 lives in the UK in 2014. In the USA, many patients have opioid addictions. A recent report by the Substance Abuse and Mental Health Administrations revealed that a large number of Americans abused prescription painkillers. 1 out of 20 Americans above the age of 12 used psychotherapy drugs at some point. Many people blame Obamacare policies for such drug and opium usage. The laws of Obamacare reimburse the fees of the patients depending on the satisfaction the patient had during his or her stay at the hospital. It is a rather tough choice for doctors and hospitals where on the one hand your reimbursement is on the line and on the other hand you are fuelling psychotherapeutic drug addiction among your patients.